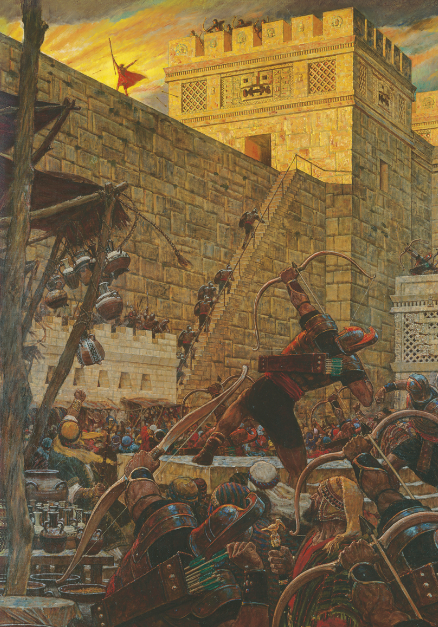 One of the popular Book of Mormon stories is Samuel the Lamanite preaching from the walls of Zarahemla. I have often wondered what happened before he scaled that wall. How did God mold this humble Lamanite into a mighty prophet who willingly braved the mocking and scorn of the wicked Nephites? Samuel lived during one of those brief times when the Lamanites were more righteous than the Nephites. In fact, now the Lamanites were sending missionaries to reclaim the Nephites. Talk about the world turned upside down. It had to take a lot of courage for these Lamanite missionaries to serve among the Nephites. My experience has been when people willfully stray from the path, they typically fail to realize their actions have put them at risk. This is one reason why they resent any encouragement to change. It had to be especially hard for the wayward Nephites to accept any teachings from a Lamanite. I can hear the dissident Nephites berating the Lamanite missionaries. Who were they to think they could teach the Nephites anything? Weren’t the Lamanites descendants of liars and murders? It is hard enough to be a missionary, but to be a Lamanite missionary among a group of angry Nephites had to be most difficult. Samuel experienced the full brunt of Nephite aggression. He was berated, belittled, and degraded as he faithfully sought to fulfill his calling. Things got so bad that he was physically forced out of Zarahemla and warned never to return. Samuel had no intention of going back. He and done what God had asked and he was rejected. Then, things took a odd twist as they normally do when you are on God’s errand. God asked Samuel to go back. They had already banned him from the city. Wouldn’t going back simply intensify their anger? But God was persistent. He assured Samuel that He would “put into his heart” those things the Nephites needed to hear. Samuel trusted God. He freely put his life in God’s hands allowing God to mold him into the tool to help redeem the Nephites. Because he was banned from entering the city, he scaled the city’s wall. From that perch, Samuel prophesied many things including the marvelous signs of Christ’s birth, the awful events resulting from his death, and the His promised visit. 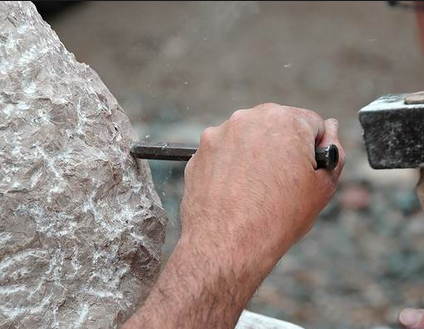 By allowing God to be the sculptor, Samuel became a powerful tool that brought many Nephites to repentance. To me, Samuel is the archetype of those faithful church members who allow God to make more of them then previously thought possible. He was willing to put is personal fears aside and allowed God to mold him into a powerful force for good. 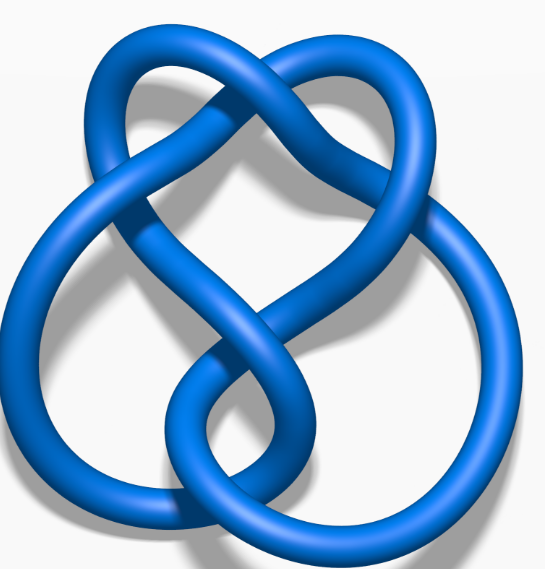 This process divine sculpting is available to each of us. We can become a more effective tool to bless the lives of our families and loved ones when we can recognize God’s still, small voice and have the courage to trust him.